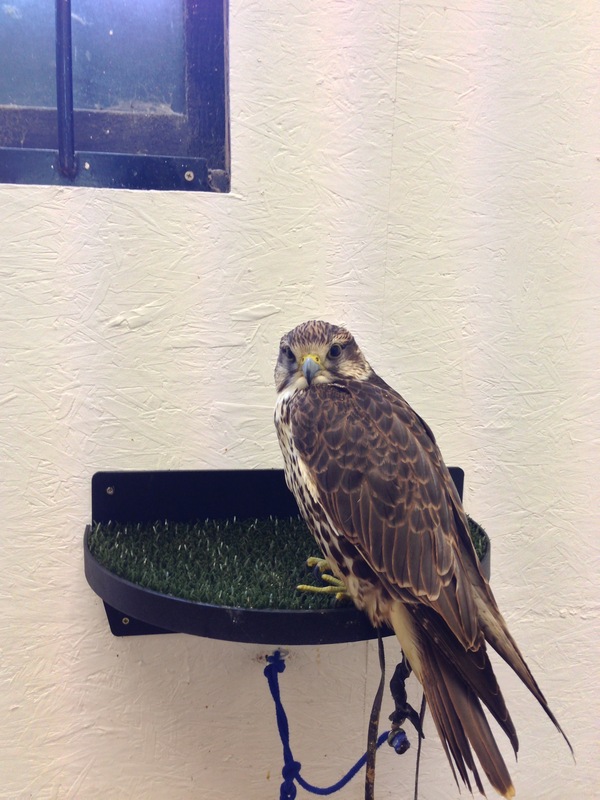 Just another taste of posts to come…this bird of prey was one of several we enjoyed meeting today. I know it’s not an owl, but it feels so Hogwarts! You are currently reading Beautiful Birds at Some Cozy Night.